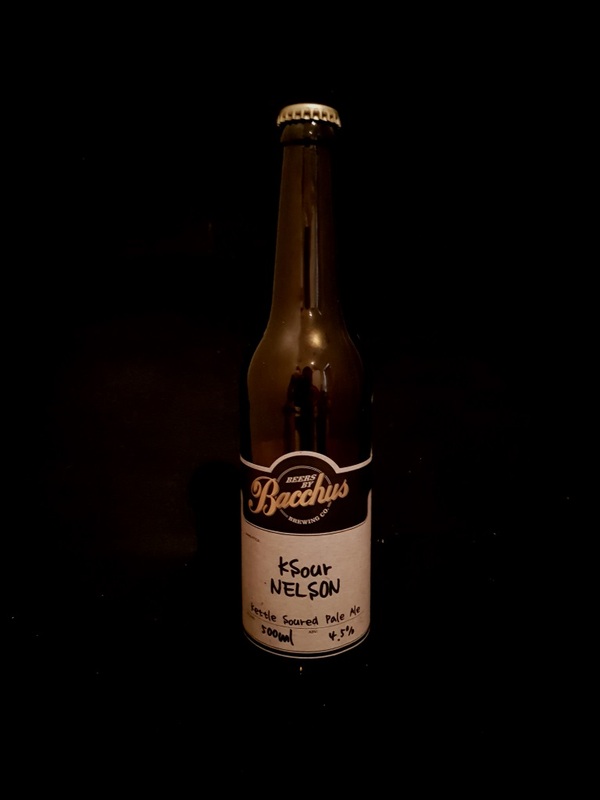 Beer #2912 is a sour ale brewed by Bacchus Brewing in Queensland, Australia. 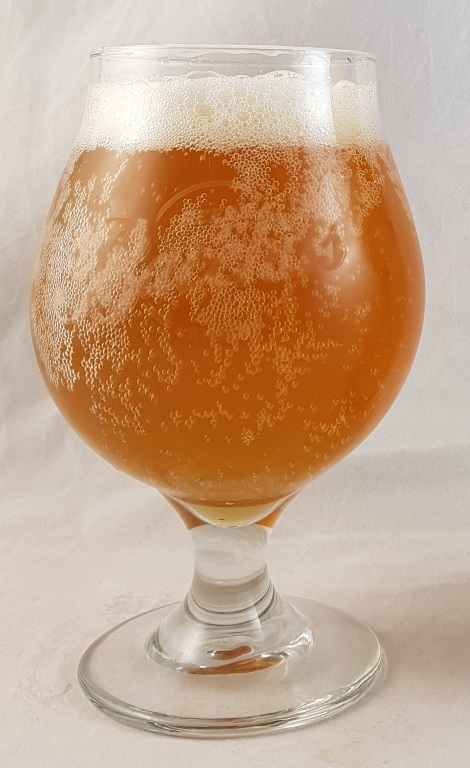 A solid sour ale brewed with the Nelson Sauvin hops from New Zealand. It’s reasonably sour and fruity, I can’t pick out any particular fruits but it is very reminiscent of white wine (and I’m not a fan of wine) . Not a big fan of this one either (I much preferred the Bacchus sour that I had a couple of nights ago) but it’s still pretty good. The bottle size is 500ML with an alcohol content of 4.50% (containing approximately 1.80 AU / 2.20 UK standard drinks), and it costs $12.00.